St. Croix Ultimate Bluewater Adventures (SCUBA) opened on July 15, 1998. Longtime island residents Ed (30+ years) and Molly (25+ years) met while working for the same airline, a Caribbean subsidiary of Eastern Airlines. After the demise of Eastern, Molly and Ed didn't want to leave the island that they loved so much. 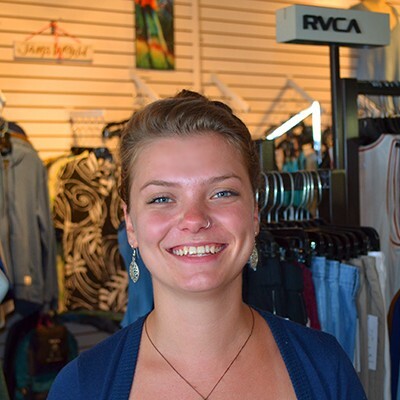 Ed was a NAUI Instructor (Molly was his first student) and Molly had retail background from college so they started working for what was then the oldest dive shop on the island, V.I. Divers, Ltd. Anyone who has ever owned their own business knows that if you're going to work that hard in a business it should be your own business. It took several Margaritas at Luncheria (see our restaurant page) to come up with the words that would make the acronym SCUBA. Same thing with the logo. 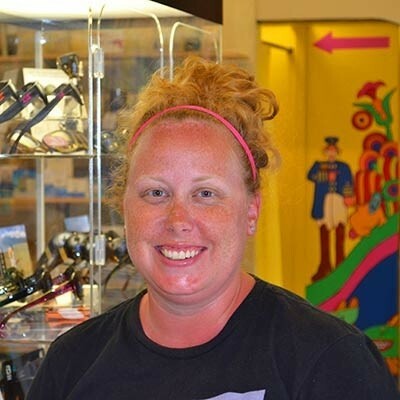 SCUBA started out with a small retail dive shop in Christiansted on St. Croix and no boat or dive equipment. Within the first six months V.I. 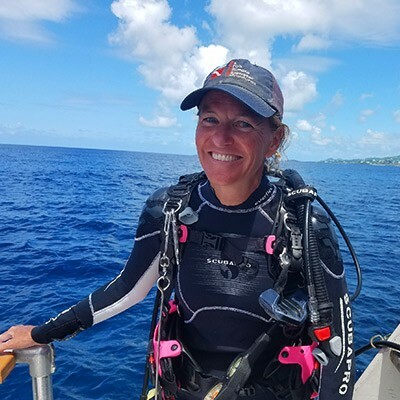 Divers, Ltd., sold the diving equipment, compressor and rental gear to Molly and Ed and the dive boat Reliance was soon added. 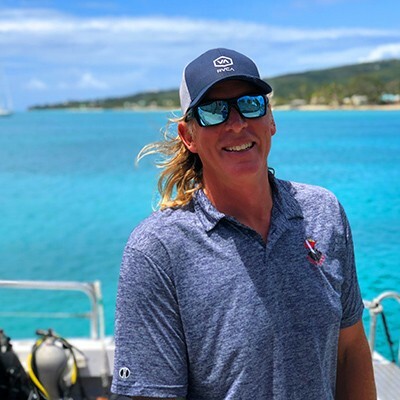 In October of 2017 SCUBA added a second location in Frederiksted on the west shore of the island. While they had always operated a west shore dive boat the addition of a full service dive shop has been great. Check out our two dive shops! St. Croix Ultimate Bluewater Adventures (SCUBA) opened on July 15, 1998. Longtime island residents Ed (30 years) and Molly (25 years) met while working for the same airline, a Caribbean subsidiary of Eastern Airlines. After the demise of Eastern, Molly and Ed didn't want to leave the island that they loved so much. 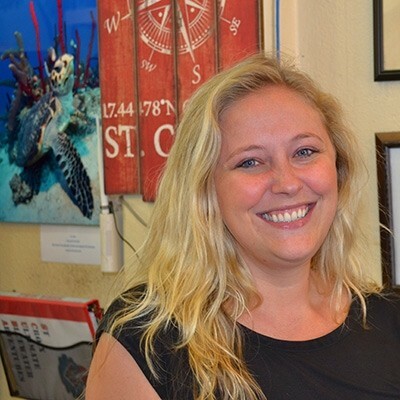 Ed was a NAUI Instructor (Molly was his first student) and Molly had retail background from college so they started working for what was then the oldest dive shop on the island, V.I. 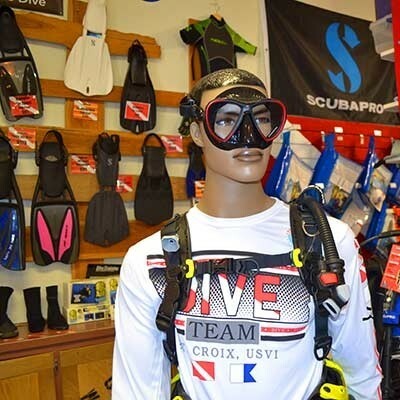 Divers, Ltd. It took several Margaritas at Luncheria to come up with the words that would make the acronym SCUBA. Same thing with the logo. 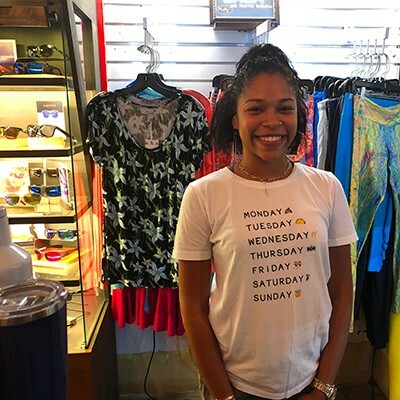 SCUBA started out with a small retail dive shop in Christiansted on St. Croix and no boat or dive equipment. Within the first six months V.I. 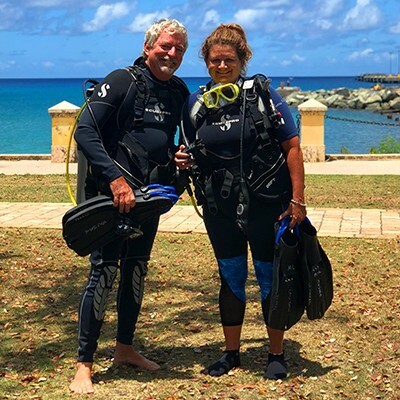 Divers, Ltd., sold the diving equipment, compressor and rental gear to Molly and Ed. The next step was the boats. Reliance came to St. Croix brand new in 1987 when Larry French who owned Underwater St. Croix in Green Cay Marina bought the boat. Ed actually became a customer of Larry's and received his Advanced and Rescue certifications on the boat. In 1989 Hurricane Hugo hit and really decimated the island. 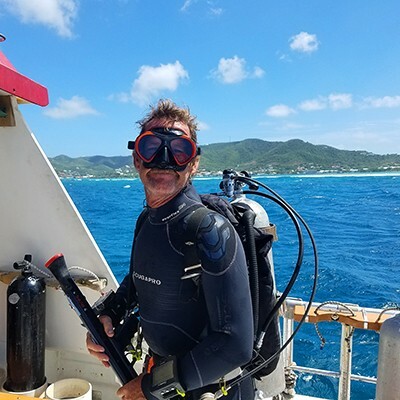 Larry realized that there was a lot more money to make as a contractor (something he had plenty of experience in doing) than in a dive shop. The boat sat idle for 6 years until 1995 when it was purchased by Bob Bose who opened Green Cay Divers. As a result of yet another hurricane (Hurricane Marilyn) V.I. 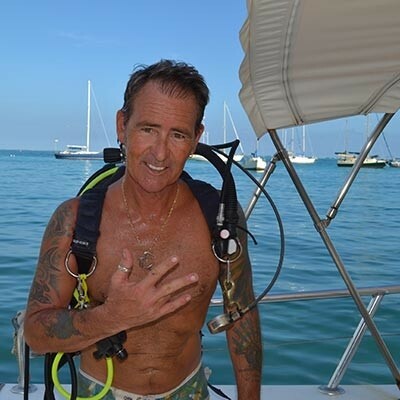 Divers found themselves without a boat, and Bob was without a Captain. The two shops combined forces and Ed Captained Reliance for both shops. 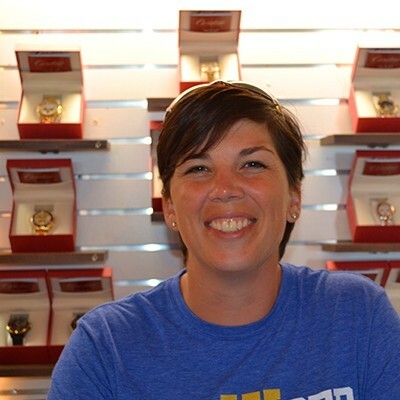 Then in November of 1998 SCUBA purchased Reliance and was finally a full-service dive shop. Three years later SCUBA blew out a wall in the shop and doubled in space. Three years after than they blew out another wall and added the "ScuBoutique" portion of the store. Ed jokes that Molly is just working her way towards a waterfront store. This past January (2016) ScuBoutique changed to Molly's. 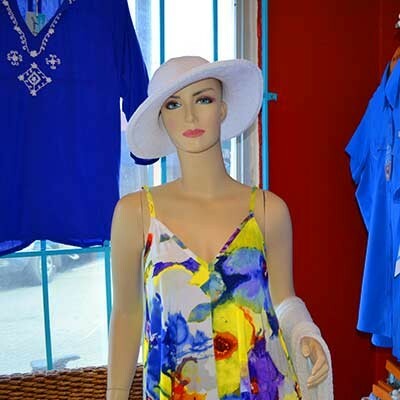 So we now have Molly's at Scuba (Christiansted) and Molly's by Polly's (Frederiksted). 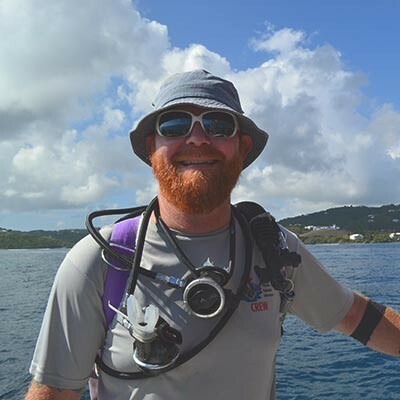 Now, having added a second boat, Scuba Dos, SCUBA is the only dive shop that dives all of the moored dive sites around St. Croix's north and west coasts. Clint actually owns his own dive shop in Illinois (Forest City Scuba). 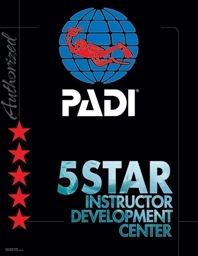 He’s a PADI Instructor who originally came to SCUBA as a Chicago based trip leader and customer. 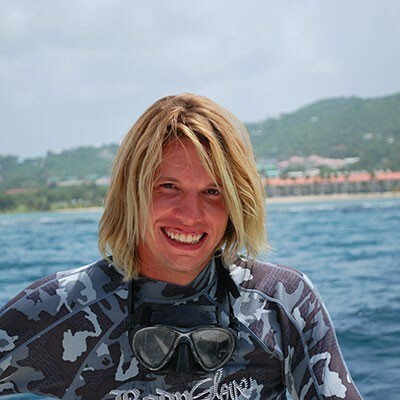 He fell in love with our island (not to mention SCUBA) and made the move with his family in the summer of 2010. Originally from southern California, and like most, I loved going to the beach and although it took some time I finally realized just how great the ocean is. 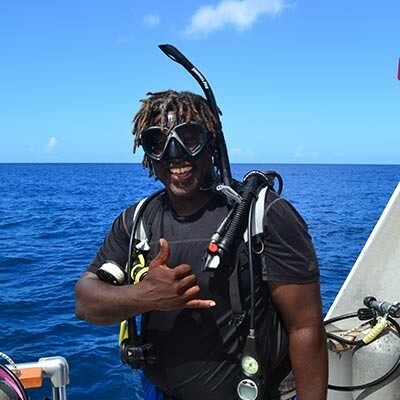 After two tours spent in the military and working as a contractor for the department of defense I decided to learn how to dive. Upon completing my first set of skills for my openwater course I knew that this could lead to a future career change. Enjoying it so much I continued moving forward with my certification and within 6 months I resigned from my job, sold just about everything I owned and moved to Thailand. While there I earned my Instructor rating and eventually progressed to IDC Staff instructor. I now found something that I love to do, teaching others to scuba dive. After spending time in Thailand I moved back to California to further my education and then headed over to Hawaii. After three great years I decide that I would love to teach in different waters. That’s when I found SCUBA. ET has worked in education (high school administration) most of her adult life and on a personal level has always been quite active. 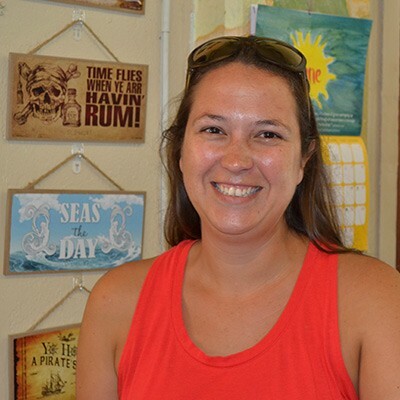 She taught skiing and horseback riding while in high school and college, coached and played soccer seriously for many years, and always dreamed of making a living combining her love for education with her love of sports and the outdoors. 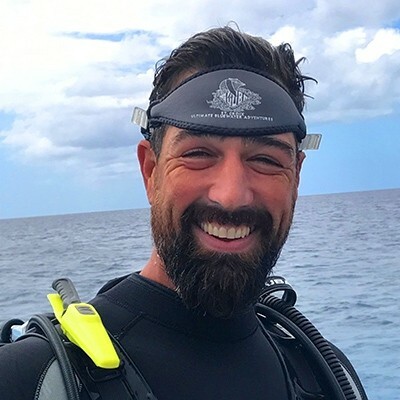 John first came to SCUBA as a customer in 2008, and after several more trips over the years, decided the dive life in the Caribbean, and with SCUBA, was much more fun and rewarding than working for the federal government in a Cube Farm. 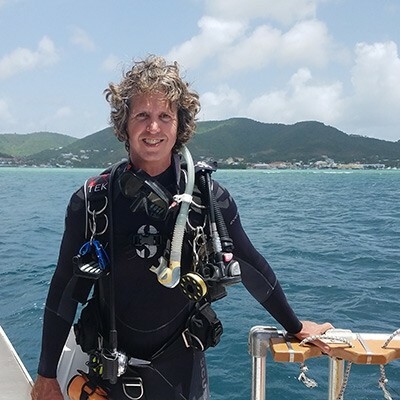 After a month long “test dive” working for SCUBA in February John went home, packed and moved to the island for good in November of 2012. 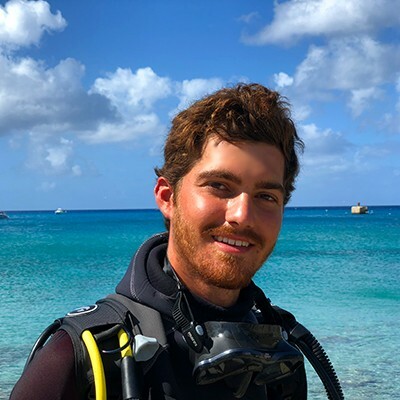 Originally from South River, NJ, Mark Nevin attended Coastal Carolina University’s acclaimed Marine Science program in South Carolina. 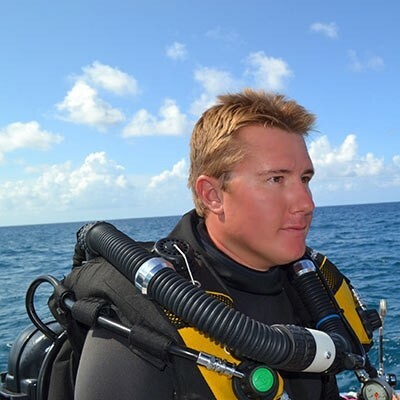 Along the way he became interested in diving and took a diving course at CCU. After two years at CCU he decided to obtain his instructor certification. 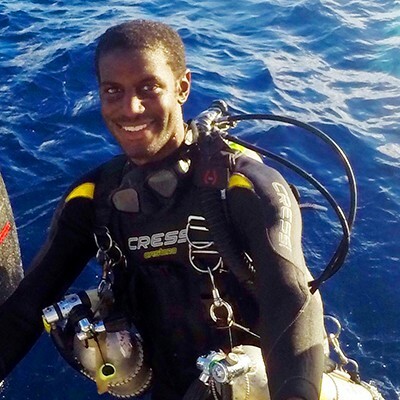 His plan was to continue his diving education and see where it takes him, traveling and meeting new people. 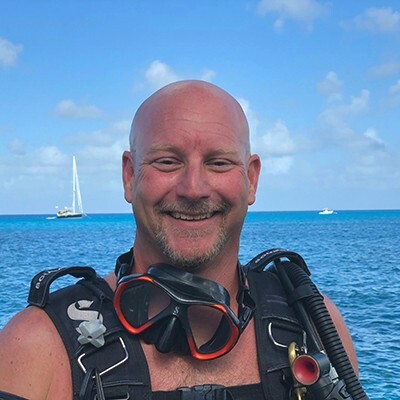 During the off season in South Carolina, Mark became a Trimix instructor and Rebreather instructor. 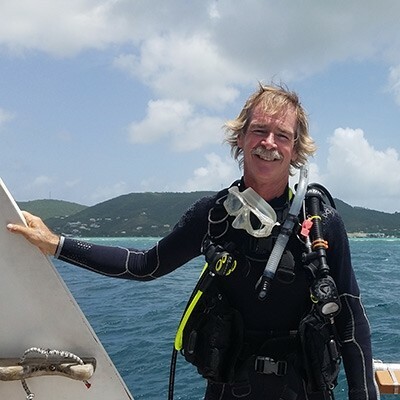 In his travels, he came to St. Croix in November, 2014 to teach Technical diving. 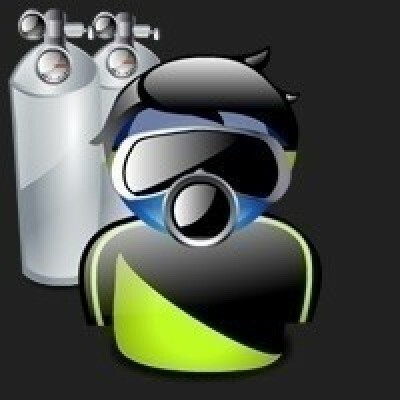 You will see him on his Rebreather, in his doubles or anywhere teaching and enjoying the water. 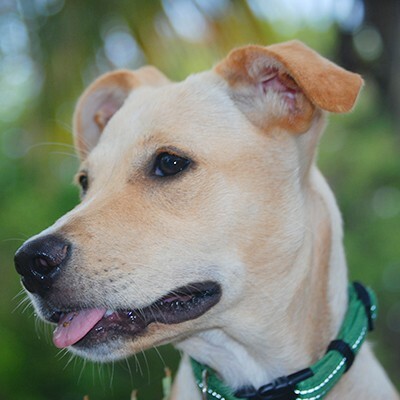 Hi, my name is Nitrox (I'm a mix) and I was rescued by Ed and Molly a couple of years ago. I used to hang around the shop all the time but now I just stay home with my buddies Kenny and Dodger (also rescues). Curabitur sollicitudin, mauris dignissim tempor placerat, urna velit ultrices diam, et porta turpis arcu eget elit.